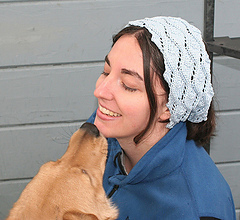 I live in the northwest with my Goldendoodle, Zorro. 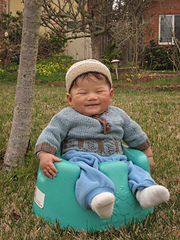 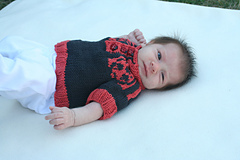 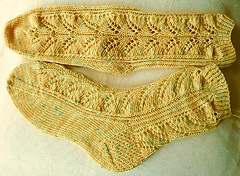 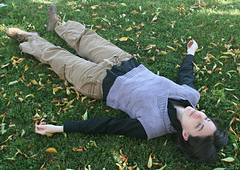 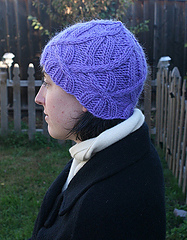 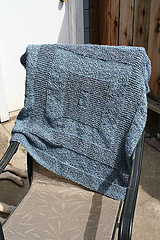 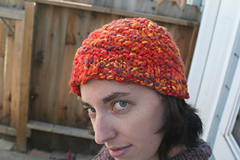 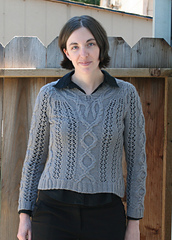 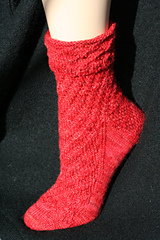 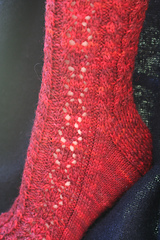 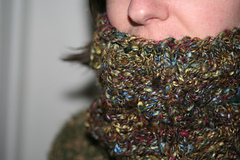 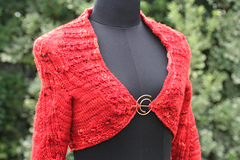 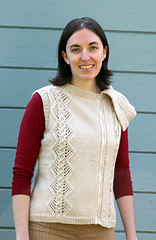 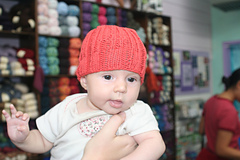 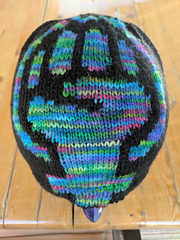 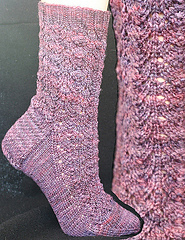 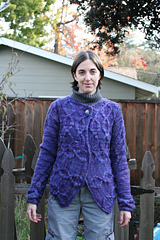 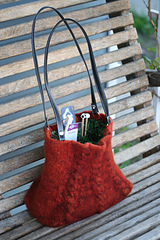 I started my knitwear design and dyeworks business, Fiber Fiend, in late 2006. 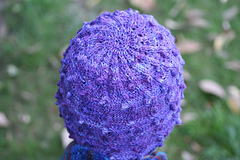 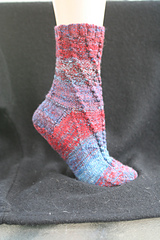 You can find my hand-dyed yarn & fibers on Ravelry here. 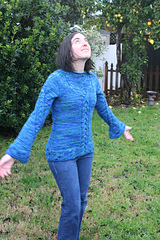 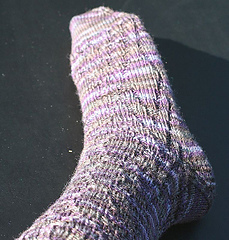 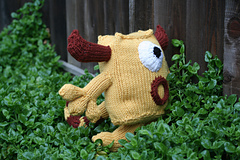 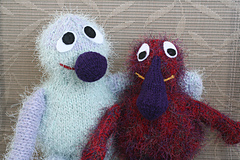 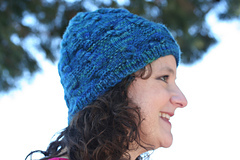 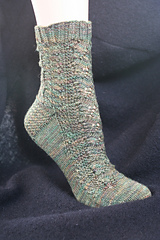 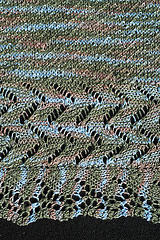 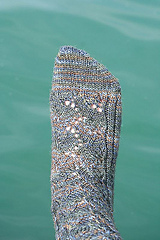 For help with a pattern or to find out about upcoming events, check out the Fiber Fiends Ravelry Group!